We have a new name for her. The name came from a very intensive brainstorming. We had a few good one during that session, but the best one come from the first mate. Why don’t we call her ISIS? ISIS???? ?, we finally asked. You don’t want to rename the dog Ben Laden don’t you? Nooooo….ISIS like the Egyptian God. 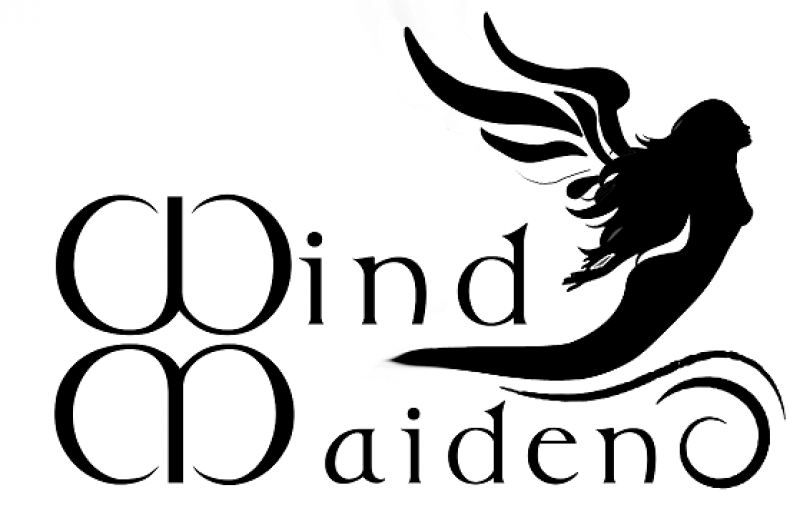 The final name approved by the crew was Wind Maiden. I believe it does reflect our spirit of sailing and discovery. Of course, we wanted a nice logo. Check out the result. Done by Neil. Looks really good! The next step is to get the logo printed and set up the appropriate ceremony. We don’t know yet all the details, but we know it will involve a fair amount of booze. For the boat of course!